Paragon Casual was founded in 2010 in Houston, TX by a few industry veterans with over 30 years of combined experience in the outdoor furniture industry. In starting the business, the founders felt there was an intriguing opportunity to meet consumer demands for high quality castings paired with elegant statement designs. This included the desire to create attractive multi-material furniture items all capable of weathering a variety of outdoor climates. The business is family-owned and operated, and includes ownership in a die-casting and manufacturing facility in Qingdao, China. Though headquartered in Houston, Paragon has offices in Taiwan and China. Both the warehouse in Houston and the manufacturing facility abroad allow Paragon to stock and offer a multitude of delivery options to meet customer needs. Paragon's furniture is a blend of craftsmanship and state-of-the-art manufacturing techniques that create the highest quality furniture at aggressive pricing. Paragon uses only the finest materials and workmanship in manufacturing its products. Forging is done by highly-skilled craftsmen coupled with advanced computerization and a completely integrated production line with over 200 staff. Each piece of our furniture is made with quality as its sole focus. 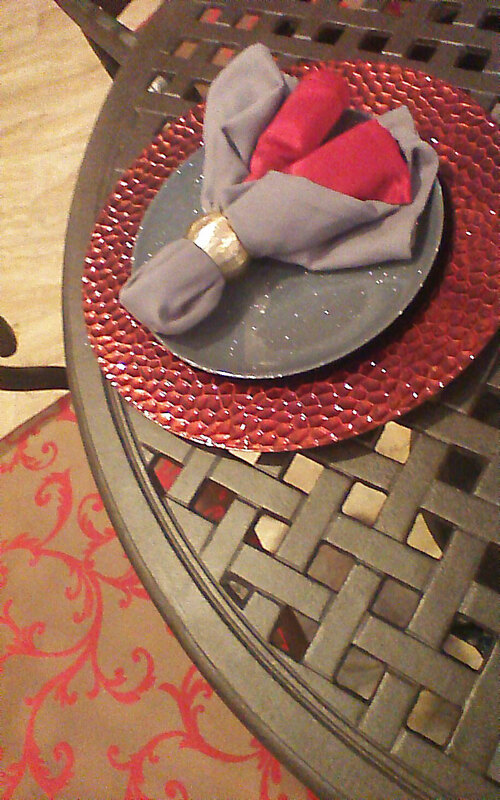 Offerings consist of cast aluminum, tubular aluminum, wrought iron, and mosaic stone tops-- all suitable for residential, contract, and hospitality venues. Aluminum: Our tubular aluminum features the heaviest wall thickness tubing for high strength at common stress points. 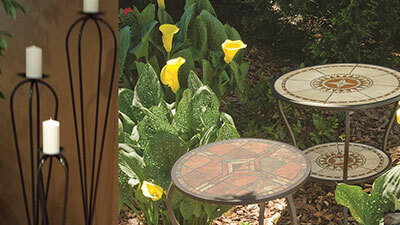 Our cast aluminum furniture is made with steel molding. These castings utilize state-of-art casting technique--gravity pull die-casting system. The end result is crisp, clean lines and high strength. Paragon only uses virgin aluminum ingots to ensure the best outcome in casting. Lastly, all of our aluminum products receive triple hand polish and a powder coated finish utilizing highest solid polyester. 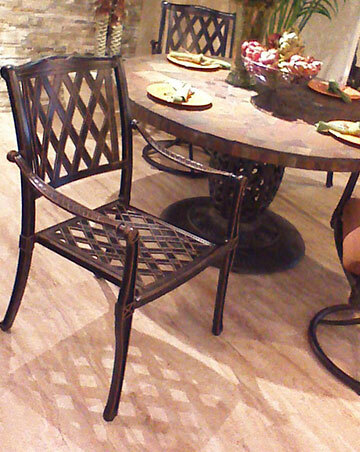 Wrought iron: Our wrought iron furniture is designed with minimal maintenance in mind. Beyond using the finest materials, with attention to detail, all Paragon wrought iron products receive a full electric coating galvanized bath before applying powder coating. This process is comparable to the automotive industry which gives our product the highest salt spray resistance for outdoor use. 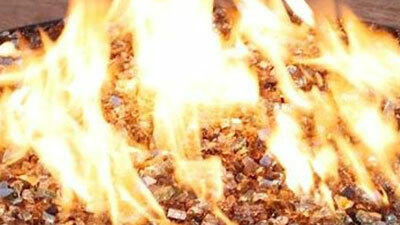 Mosaic stone: Mosaic and cement tops are created with premium quality and always natural stone. 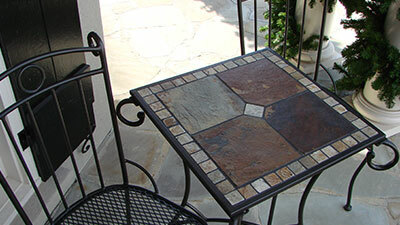 Every stone piece is hand-selected and carefully placed on a reinforced metal foundation. 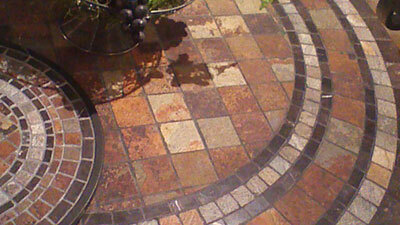 Waterproof grout is used to enhance the durability of the stone. Every Paragon Casual tabletop offers its distinctive “personality” in appearance, texture and color variation due to use of natural stones. Paragon is committed to being an industry pioneer by introducing new innovations and products of the highest quality, while complementing our offerings with unsurpassed customer service. We thank you for the opportunity for Paragon Casual to be part of your family.